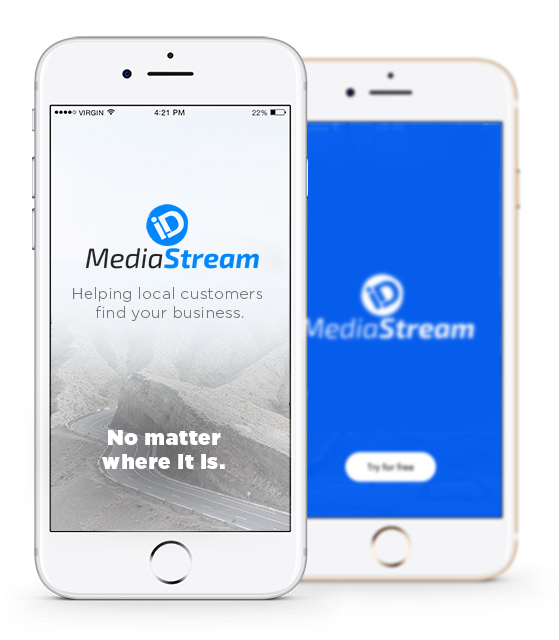 The Most Comprehensive Marketing Platform for Local Business. Built specifically for businesses and brands with a local presence. It’s everything your business needs to succeed online and in your local market. All in one easy-to-use Dashboard. We’re not about selling ads or clicks, we’re about bringing customers through your doors. Whether you use our Do-it-Yourself marketing tools or our fully managed Marketing PRO services, we’re here to help your business find new customers and serve them better. Welcome to your Marketing Command Center. all in one easy-to-use dashboard. Stop buying ads and clicks. Start bringing new customers through your doors. Marketing tools that save you time and let you focus on running your business. Best in class marketing services that bring customers to your business. Access to a marketing expert, here to help your business grow. Put your business front and center where it matters most. Our local search booster makes sure local customers can find your business when searching for local products and services. Plus, our powerful reporting shows you exactly how many online searchers called or visited your store in person. You know that social is important for your local business, but you struggle finding the time to manage it. Our Social Media Dashboard streamlines your social efforts by automating it from one easy-to-use dashboard. Schedule posts, engage with customers, and uncover new leads all from one place. 90% of customers say that they’ll only consider using a business if they have an average rating of 3-5 Stars. Our Reputation Dashboard helps you leverage your existing happy customers to get more customers. Build positive brand reviews, stay on top of brand mentions, and receive instant review alerts. Drive more customers to your business with a powerful, yet easy-to-use email marketing tool. Leverage pre-built email templates, list management tools, and powerful integrations that allow you to build a sustainable and profitable email list. Plus access to expert support for helpful tips and marketing advice. Our Marketing Toolkit is packed with powerful plugins to help you find new customers, and serve them better. to run your marketing campaigns. One that’s strategic, results driven, and comprehensive. Consider us your on-call Marketing Team. Whether you’re looking for a graphic designer, SEO specialist, Adwords Guru, a CMO, or just a bit of helpful advice – Our Marketing Experts are here to help you deliver a Big Brand Customer Experience, on a Small Business Budget.